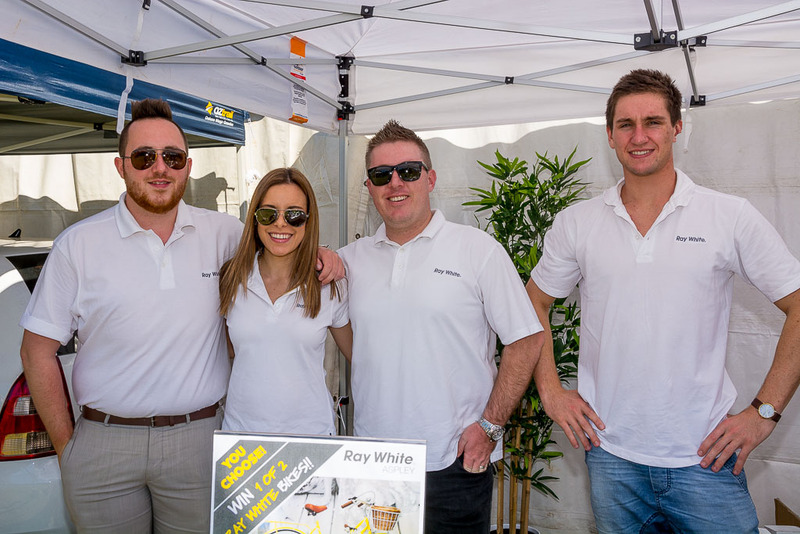 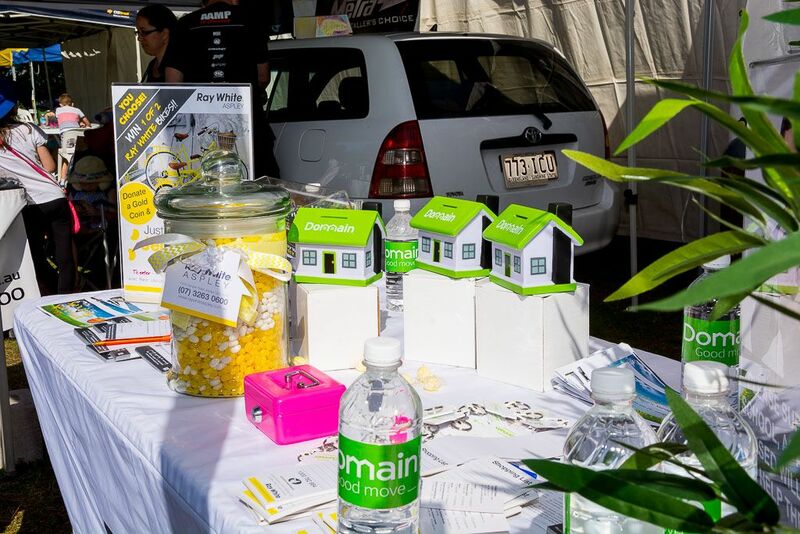 A huge thank you goes out to all the wonderful families and people that came to visit us at our Ray White stall at the St Dympna’s Fair on Sunday the 30th August 2015. 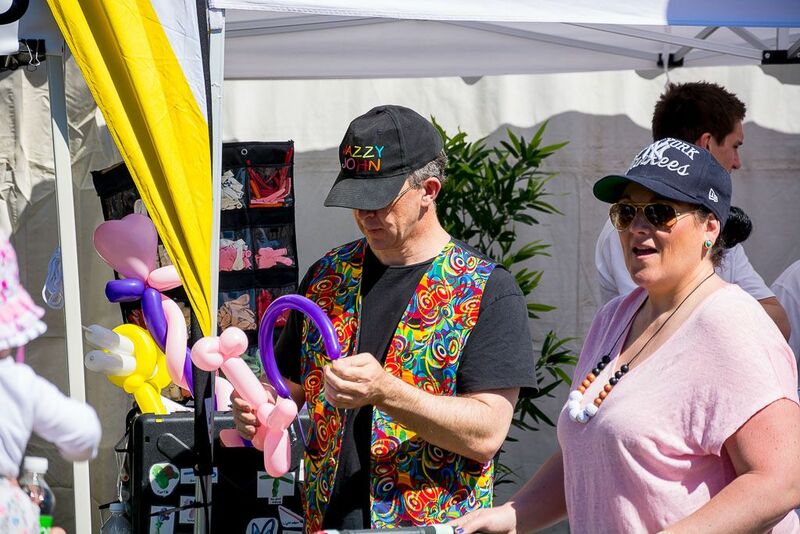 What a fun day! 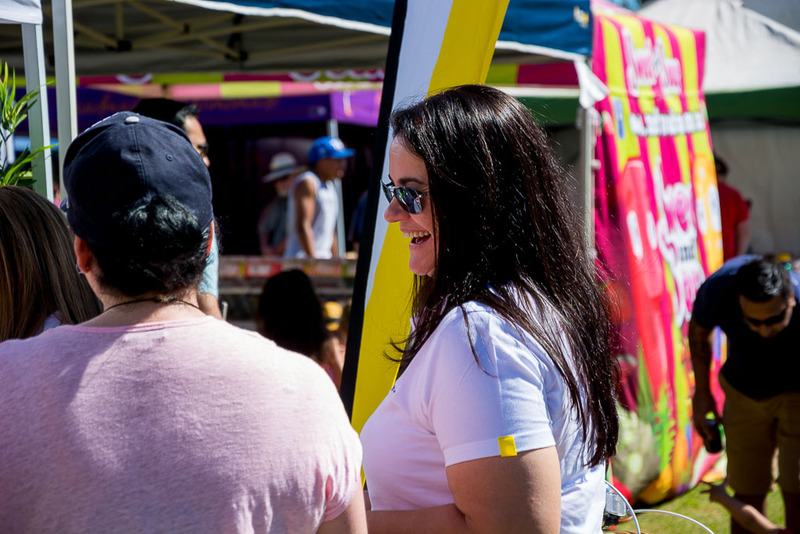 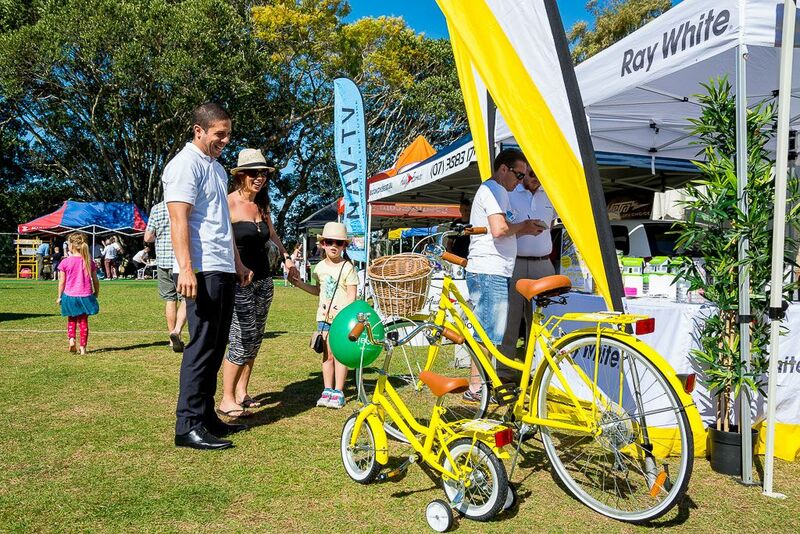 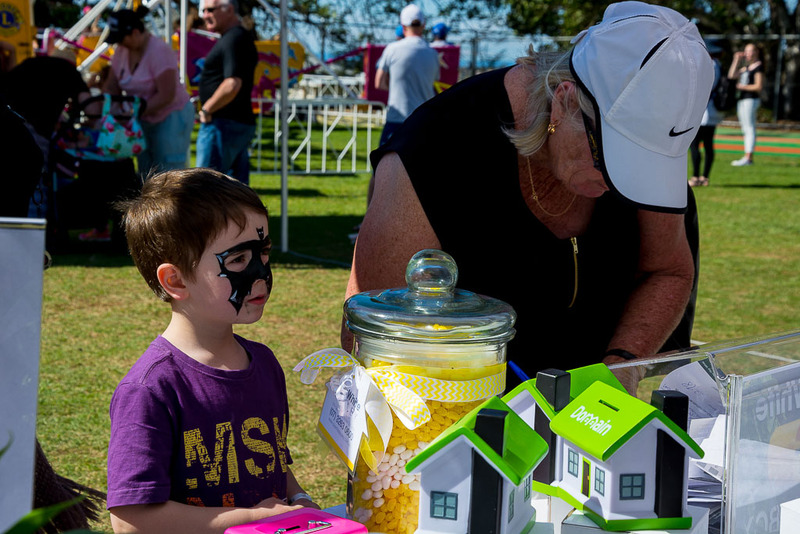 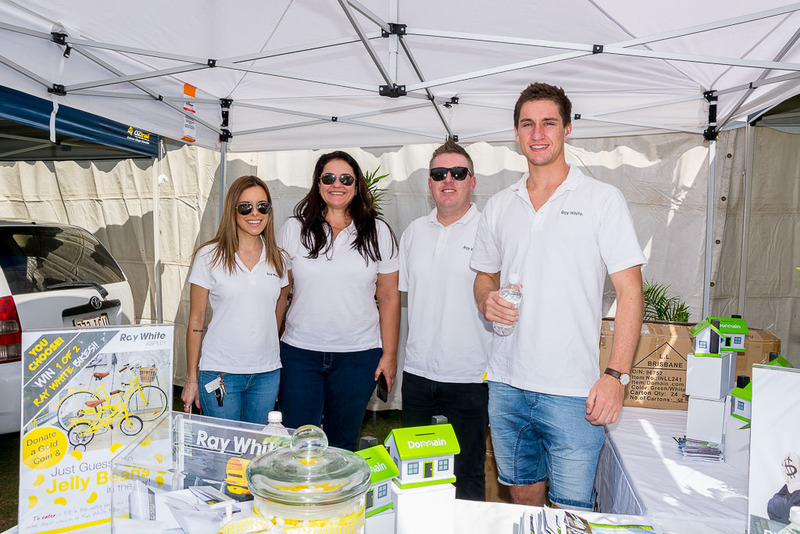 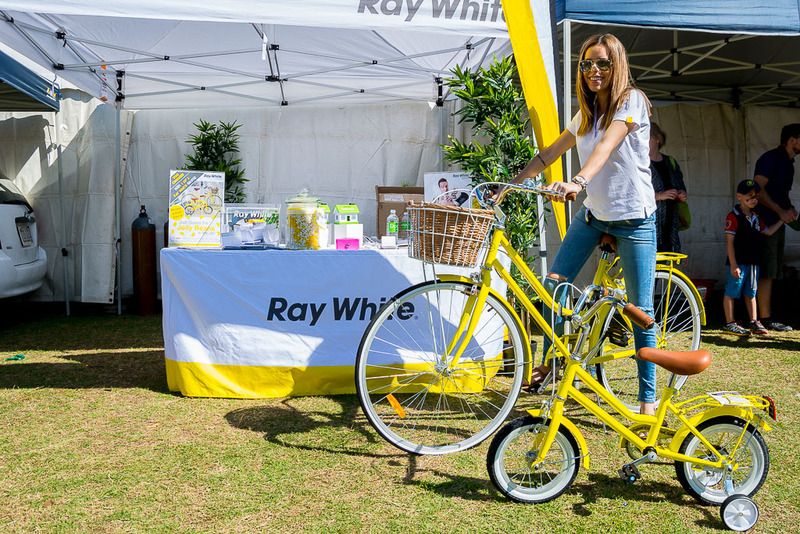 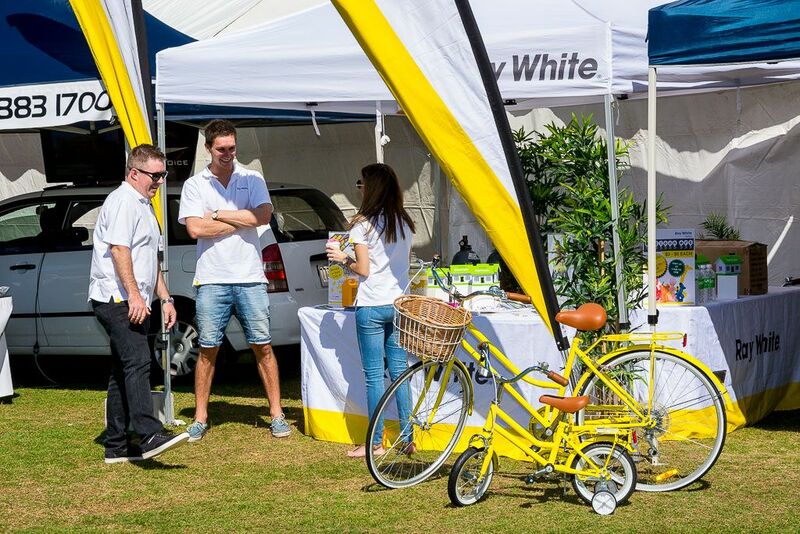 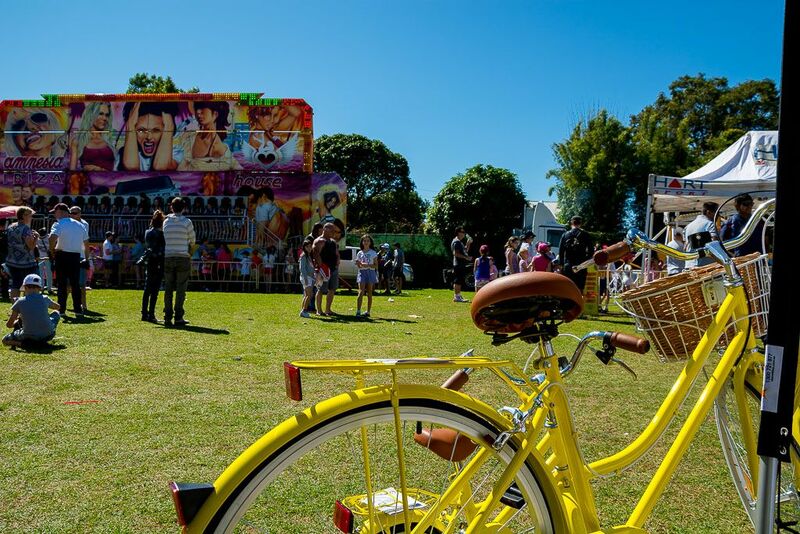 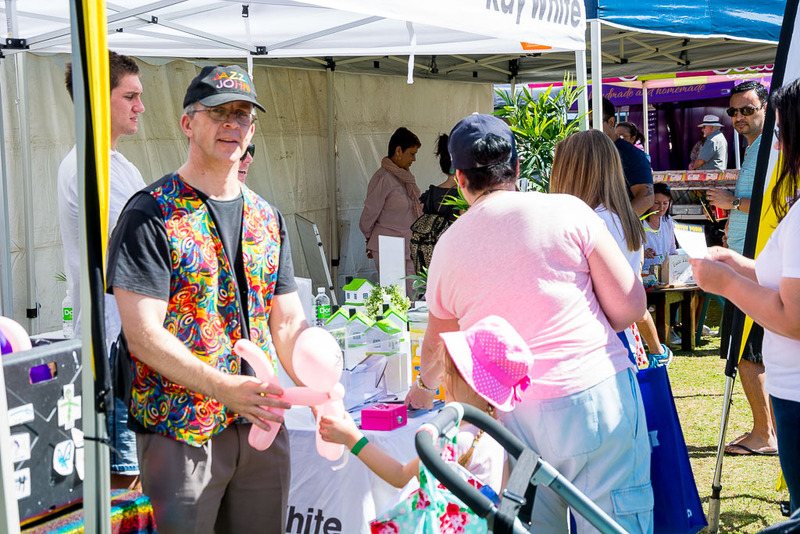 Handing out balloons and guessing the number of jellybean’s in the jar to win a Ray White bicycle. 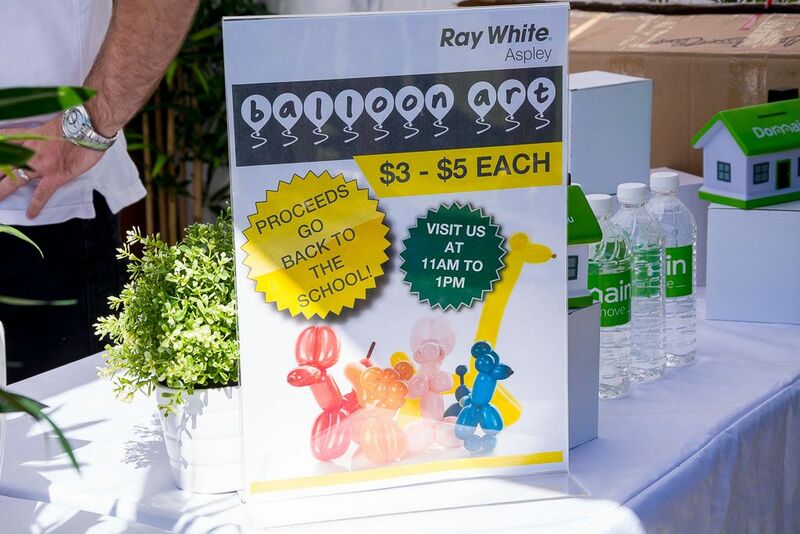 Some great memories on the day and it was a great day and a pleasure to be a part of it in supporting the school. 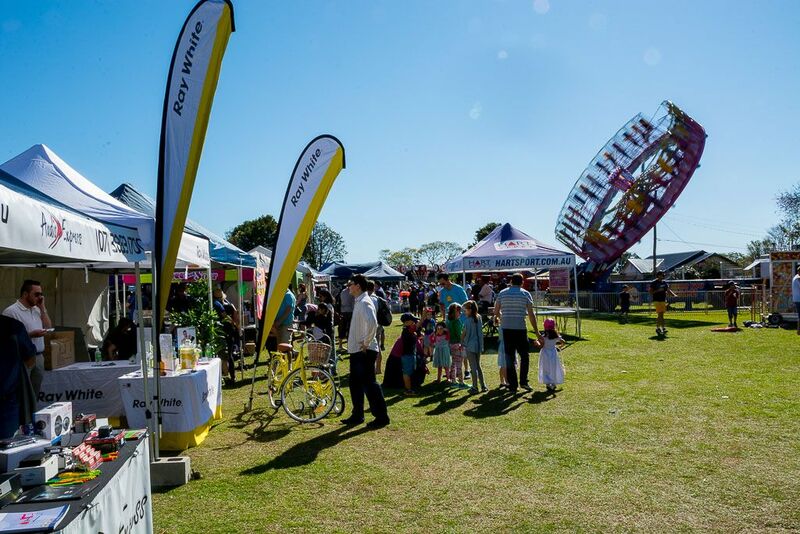 We look forward to seeing you all next year at this great local event! 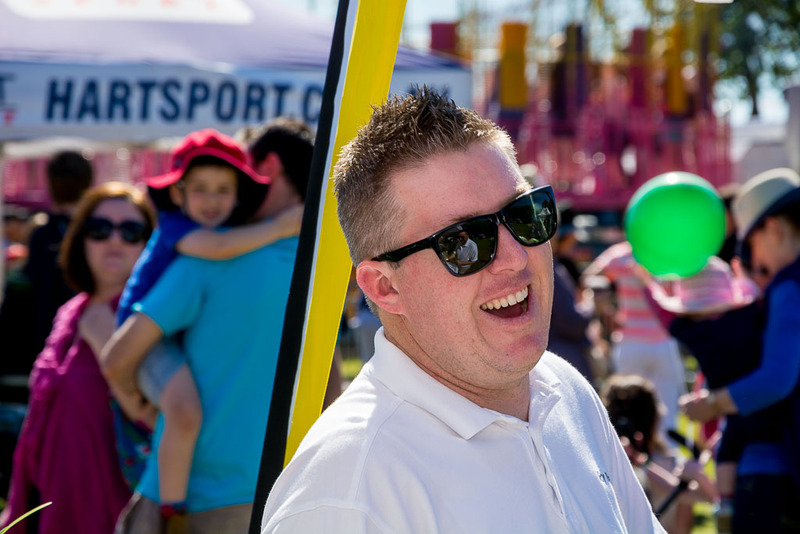 Posted on September 4, 2015 by Paul Hodkinson.